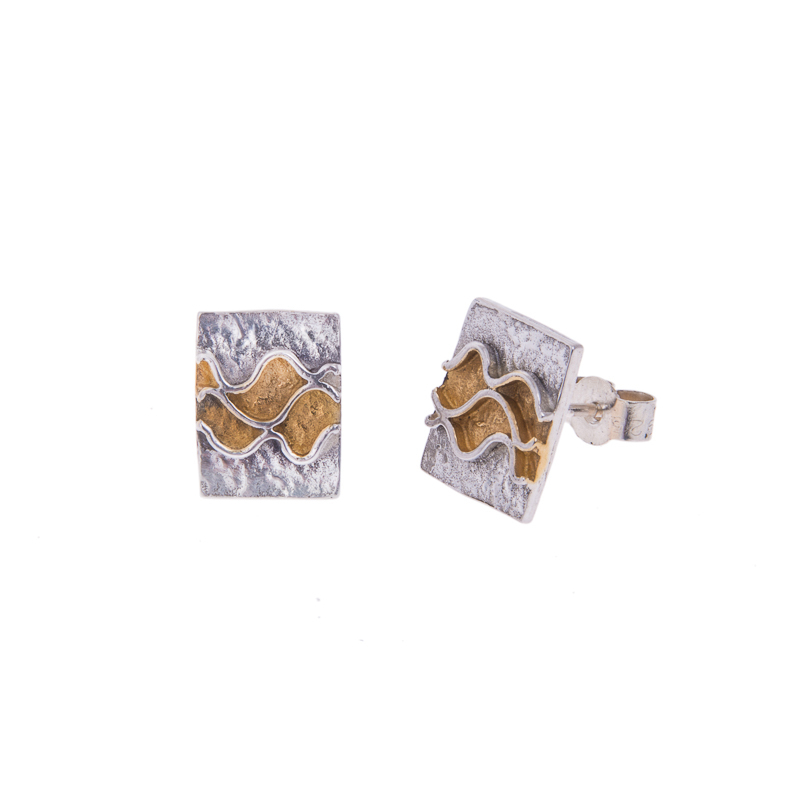 Small oblong decorated ear studs with 24 ct gilding in recessed areas: 10 x 8 mm. Weigh less than 7 grams so not hallmarked. 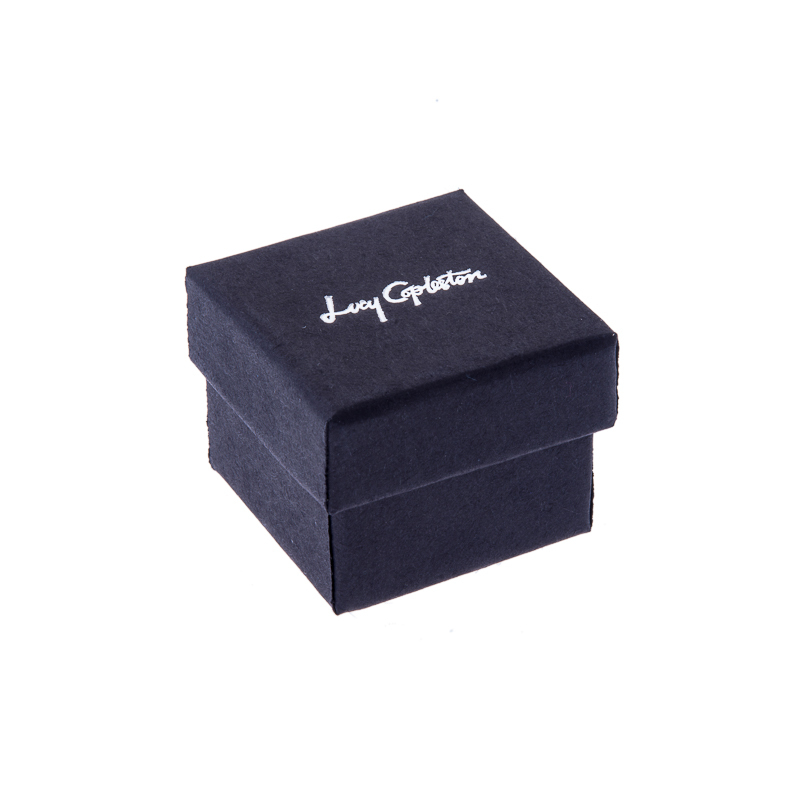 Supplied with logo embossed card box.